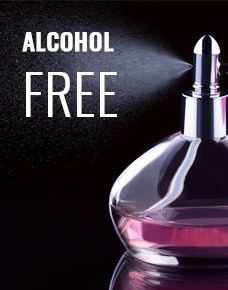 Al Rahma Bukhoor is one of the most popular, widely used, and alcohol-free fragrances in USA. It evokes a mesmerizing and aromatic aura and can be used at any place to fill it up with an enchanted, soothing and relaxing effect. The emitting revitalizing scent from these tablets comprises of a blend of many scents like amber, rose, cardamom, and agarwood. This fragrance fills your surroundings with the sweetness of rose and a hint of spicy cardamom that refreshes the senses. It is extremely skin friendly and made from natural ingredients, and the best aromatic fragrance you can get in USA.